A lot of people are curious to know if they can sleep shortly after eating a meal. 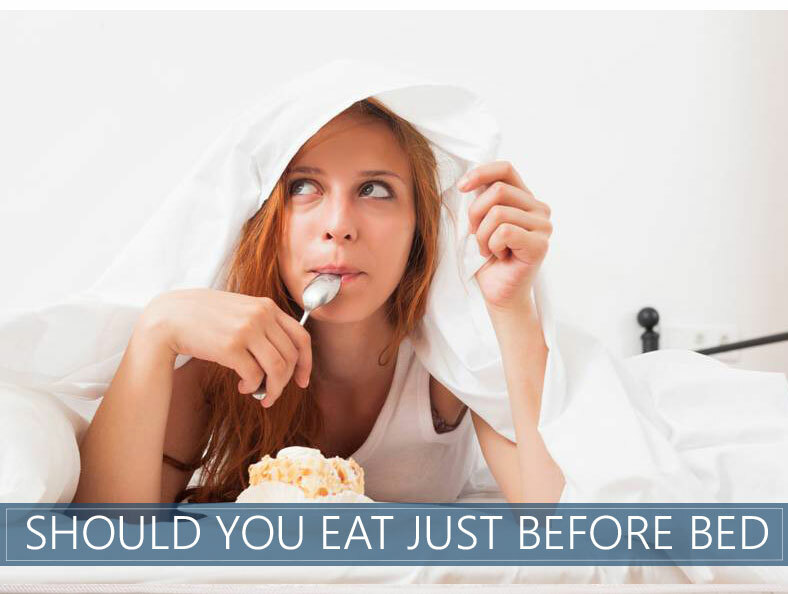 Most people think it's bad to go to bed right after you eat. Logically, this makes senses to us. If we have something in our stomach our bodies will have to digest it and make falling asleep next impossible. Also, let's not forget the potential weight gains that come along with late night snacking (is it a myth?). Well, turns out you're absolutely right for thinking this. Eat your grandma's famous meat and mash potato dish — or even a hard boiled egg — an hour before bed and you will pay the consequences. For instance, eating too many snacks while watching your favorite movie right before bedtime will definitely hurt your sleep quality (not to mention these habits can lead to unwanted weight gains). Without further ado, let's talk about why you shouldn't eat right before bed. The Massachusetts Institute of Technology confirms that eating small meals just before sleeping does not necessarily lead to weight gains. However, there are other good reasons why you should not sleep immediately after eating a meal. It is untrue that late night snacks or eating in the evening will cause significant weight gains. This is because evening calories are the same as daytime calories. You only gain weight if your caloric intake is more than your caloric expenditure during the day. On the other hand, if you eat excess calories before sleep, then you will definitely gain weight. Generally, it is believed that you will gain weight if you eat late. This is because of the different food types that you may eat before sleeping. Eating high-calorie snacks at night or in the evening leads to body fat increase. Those high-calorie snacks include chips, sweets, or cookies. According to the ‘Go Ask Alice’ site of Columbia University, you should limit your evening snacks. This includes avoiding large meals too. This way you will diminish your chances of gaining excess weight. The website advises you to eat more small meals throughout the day. This will enable you to avoid hunger right before bedtime. The time you eat is not that important as compared to the quantity you eat. If you want to lose weight, your caloric intake must be less than your caloric expenditure. No matter when you eat – whether early in the morning or late at night. It is as simple as that. According to a famous dietitian, you must eat your last big meal of the day at least 2 to 3 hours before going to bed. And, if you are awake ‘till late in the night and 4 to 5 hours have passed after you ate your last big meal, then you can have a little snack before bedtime. In such cases, you can eat snacks that digest promptly, like a piece of fruit. You must avoid beverages like alcohol and coffee in the evening (it's hard to do sometimes). 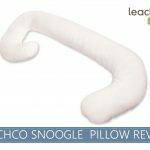 They can negatively affect your sleep. Eating late at night may result in less hunger the next morning. 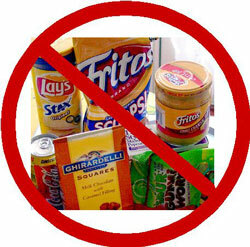 And, if you skip breakfast, you risk to overeat or even eat unhealthy snacks at lunch or later in the evening. When you sleep just after eating a meal, your body is busy digesting your final meal. This can result in various issues, such as indigestion, and a higher risk of a stroke. Also, eating late increases chances of mental exhaustion — this is probably why so many people claim they have nightmares from late night food consumption. Weakened willpower and impaired judgment, can occur as a result. Not to mention the complete exhaustion and lack of energy too — it's one of the worst things you can do if you're body builder. In conclusion, eating before bedtime can be unhealthy and harmful for you. Although you can eat healthy snacks, you must avoid eating a large meal at least 2 to 3 hours before sleeping. Moreover, you must ensure that your caloric expenditure exceeds your caloric intake. This way you will not gain weight from late evening snacking. And you will also feel much better in the morning too. I ate big meals right before bed a lot (because if coming home late during the night shifts I had at one point in life) and I developed an inflamed appendix! I definitely feel better if I wait 2-3 hours after eating before going to bed. I don’t feel nearly as groggy and lethargic when I wake up. I am never hungry in the morning , even lunch time and eat about 3 pm to start. I can eat a lot of food just before bed or even wake up and eat , then go back to sleep. I hate breakfast and used to feel like vomiting when I was a child and was forced to eat breakfast. I do not understand what difference it makes when you eat. 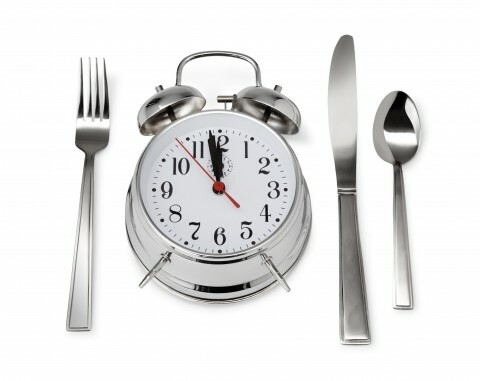 You have the food in your system being digested and giving you energy, This is true no matter what time of day you eat. I never have a problem sleeping, 8 hours a day, no problem, usually wake up 9 am. I am only slightly overweight . 5 feet 8 inches and 170 pounds. As far as I understand primitive hunter gatherers would wake up in the morning and have no food. go out and hunt and not eat until later in the day. Eating a meal makes you sleepy and naturally fall asleep. Office workers get this after eating lunch, the carbs make them sleepy. tryptophan amino acid and carbohydrates make you feel drowsy. How do we figure that we must be awake to be “burning off” calories we consume during the day, when it takes 8-12 hours for our body to convert food into ready energy or stored energy? We are always “burning off” calories from previous meals. This concept of eating a good breakfast so you have energy for the day is a myth. Yes eating gives you a temporary surge of energy, because of the rise in insulin. Pay attention to babies and animals. They are closest to the natural order of things. They eat, then they sleep. Digestion takes an exponential amount of our energy. 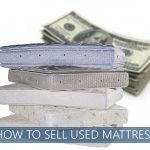 Want to change your life? Trying eating one decent sized meal a day just before bed. This is a new concept on the rise.